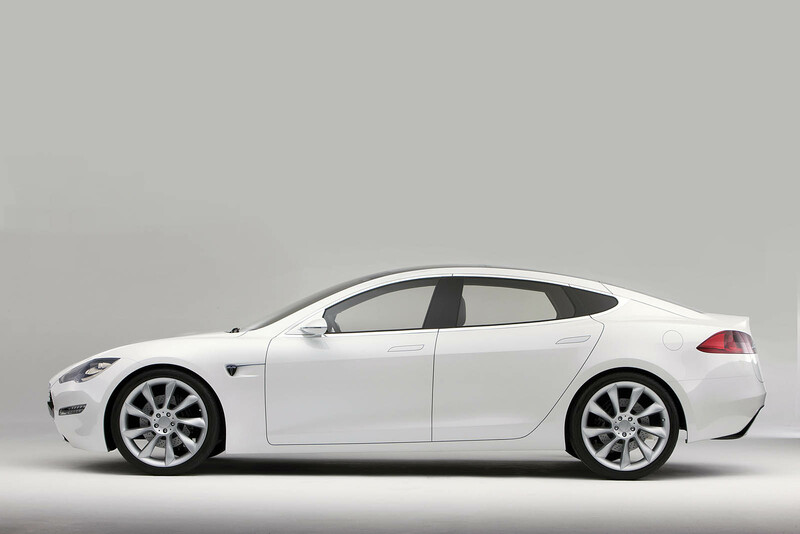 Tesla Motors is now taking orders for the Model S, an all electric family sedan that carriesÂ seven people and travels 300 miles per charge. The Model S, which carries its charger onboard, can be recharged from any 120V, 240V or 480V outlet, with the latter taking only 45 minutes. By recharging their car while they stop for a meal, drivers can go from LA to New York in approximately the same time as a gasoline car.Â Moreover, the floor-mounted battery pack is designed to be changed out in less time than it takes to fill a gas tank, allowing for the possibility of battery-pack swap stations. The floor-mounted powertrain also results in unparalleled cargo room and versatility, as the volume under the front hood becomes a second trunk. 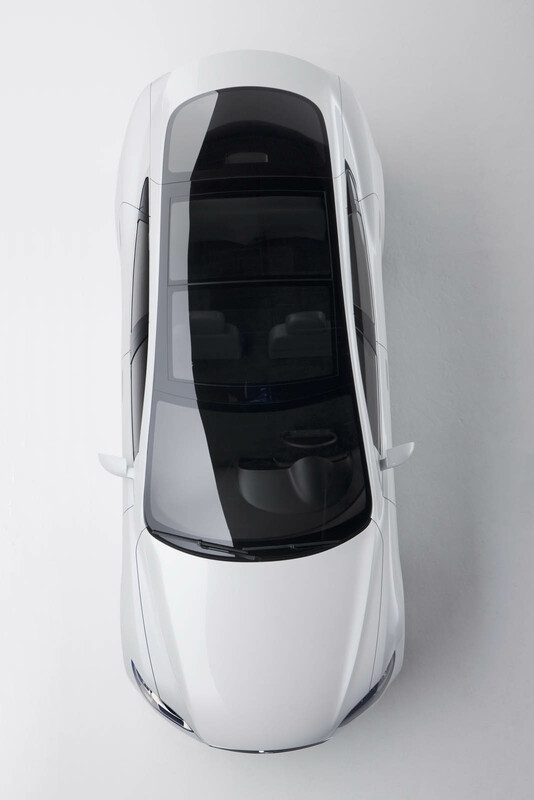 Combining that with a four-bar linkage hatchback rear trunk and flat folding rear seats, the Model S can accommodate a 50-inch television, mountain bike *and* surfboard simultaneously.Â This packaging efficiency gives the Model S more trunk space than any other sedan on the market and more than most SUVs. 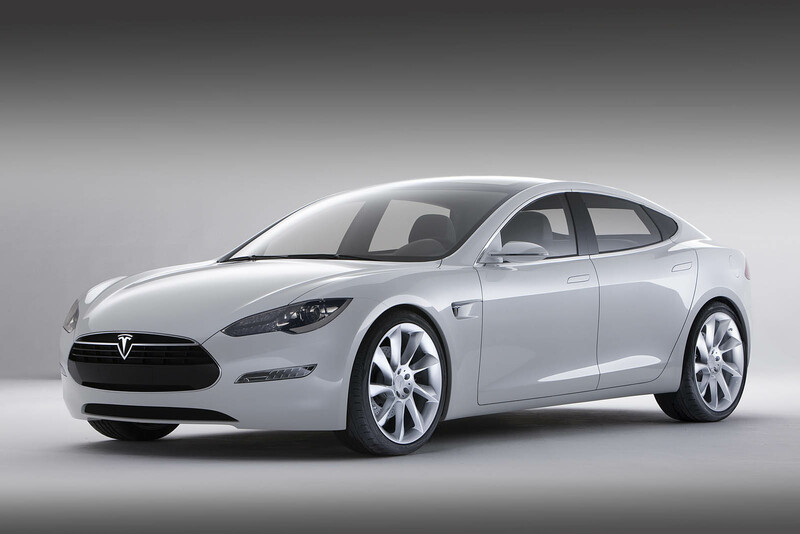 Tesla expects to start Model S production in late 2011. The company believes it is close to receiving $350 million in federal loans to build the Model S assembly plant in California from the Dept of Energyâ€™s Advanced Technology Vehicle Manufacturing Program. Tesla is the only production automaker already selling highway-capable EVs in North America or Europe. 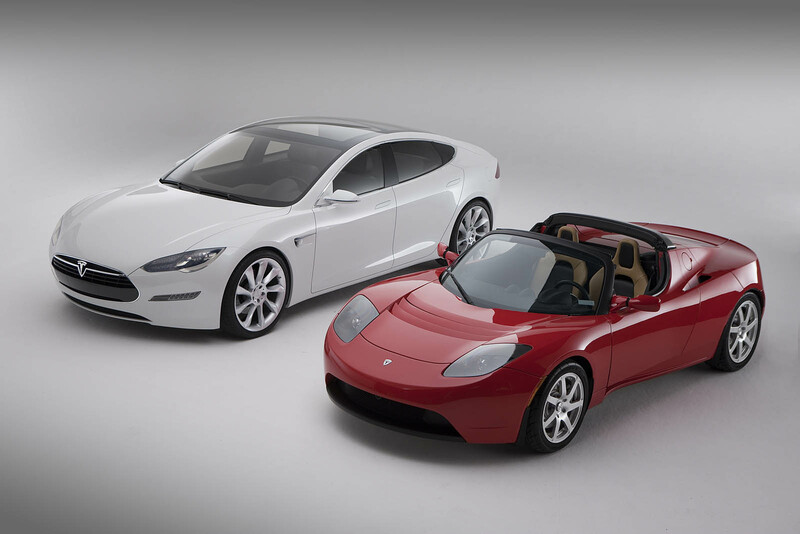 With 0-60 mph in 3.9 seconds, the Roadster outperforms almost all sports cars in its class yet is six times as energy efficient as gas guzzlers and delivers 244 miles per charge. 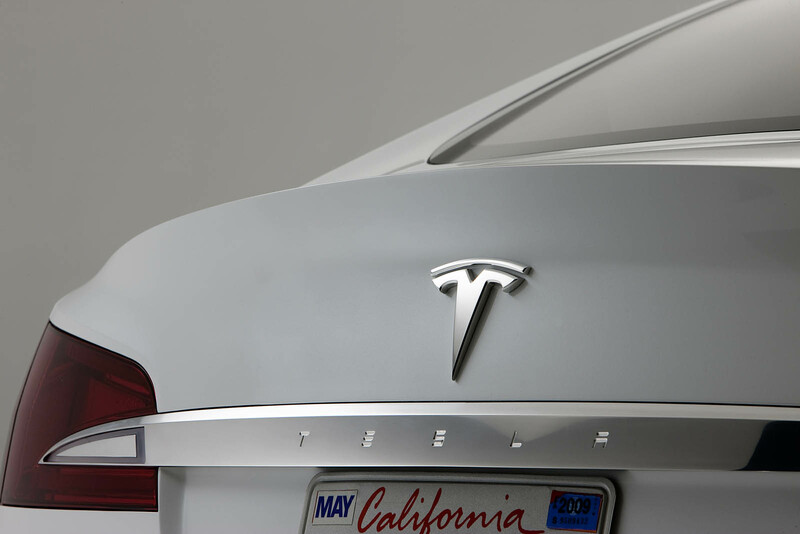 Tesla has delivered nearly 300 Roadsters, and nearly 1,000 more customers are on the wait list. Teslas do not require routine oil changes, and they have far fewer moving (and breakable) parts than internal combustion engine vehicles. They qualify for federal and state tax credits, rebates, sales tax exemptions, free parking, commuter-lane passes and other perks. 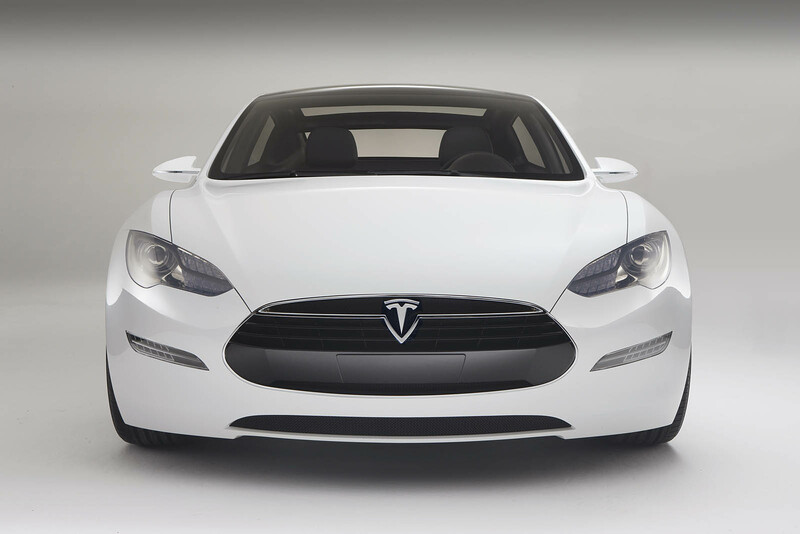 Model S costs roughly $5 to drive 230 miles â€“ a bargain even if gasoline were $1 per gallon. 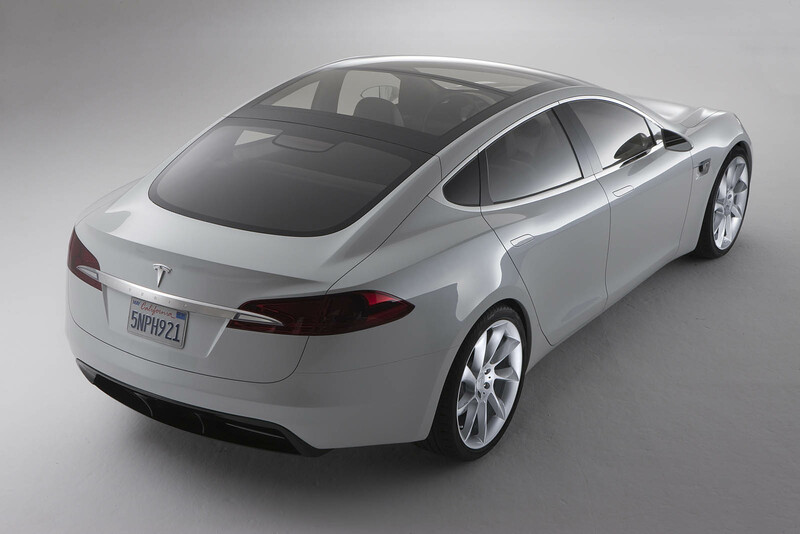 The anticipated base price of the Model S is $49,900 after a federal tax credit of $7,500. The company has not released options pricing. 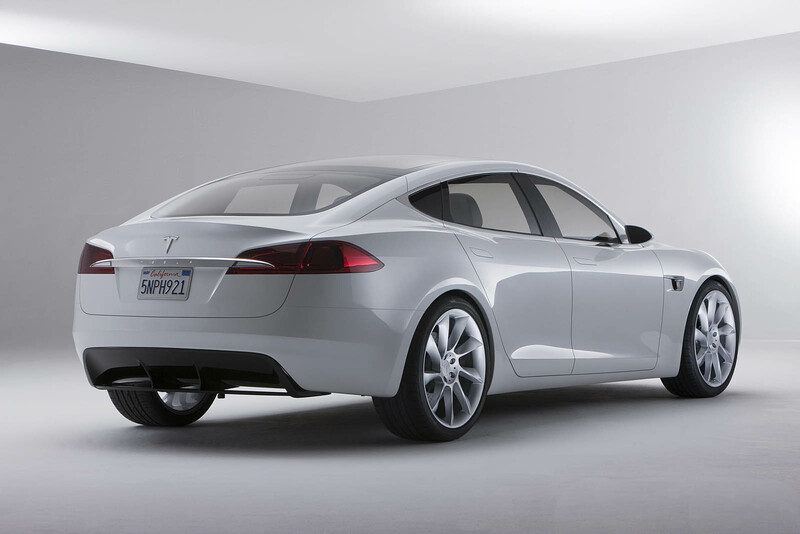 Three battery pack choices will offer a range of 160, 230 or 300 miles per charge. 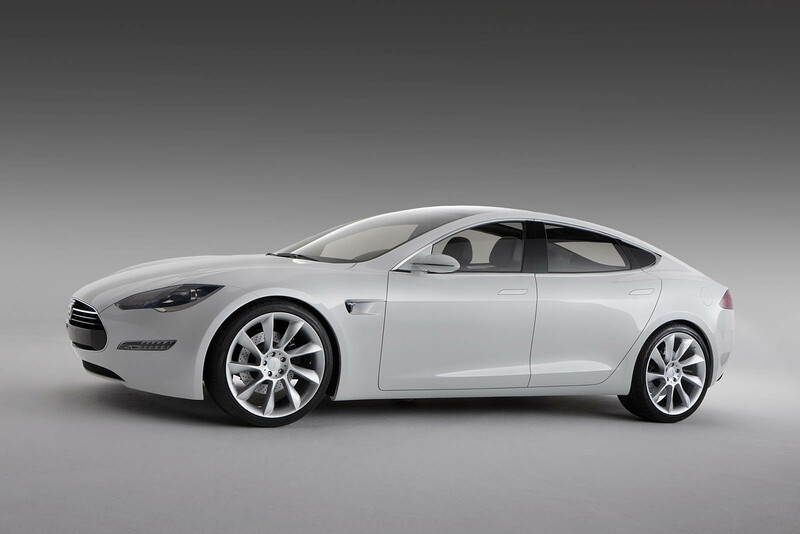 The standard Model S does 0-60 mph in under six seconds and will have an electronically limited top speed of 130 mph, with sport versions expected to achieve 0-60 mph acceleration well below five seconds. 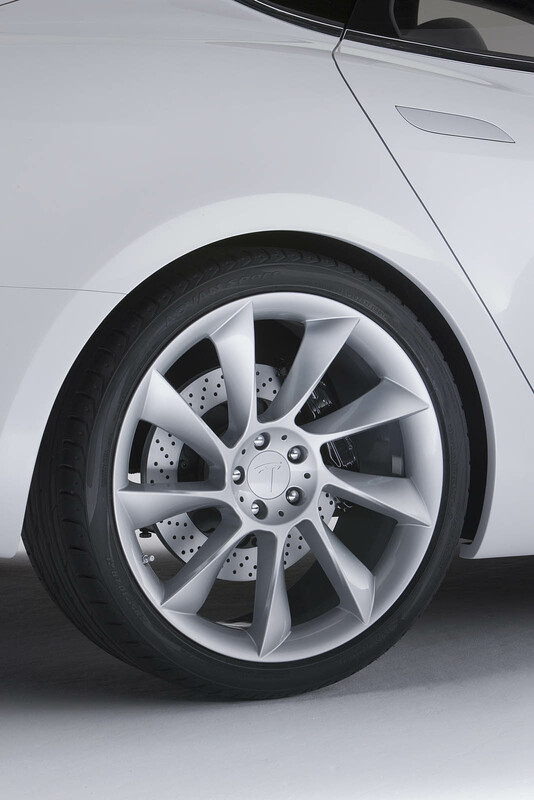 A single-speed gearbox delivers effortless acceleration and responsive handling. A 17-inch touchscreen with in-car 3G connectivity allows passengers to listen to Pandora Radio or consult Google Maps, or check their state of charge remotely from their iPhone or laptop. 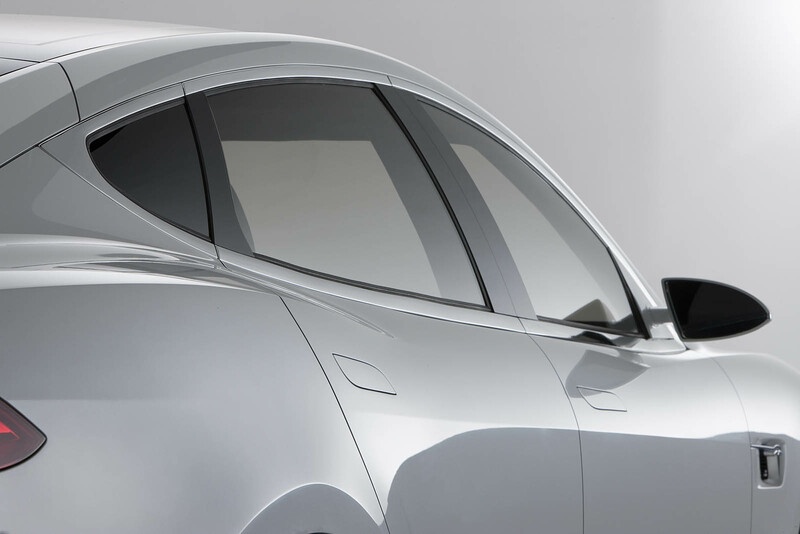 Tesla is taking reservations online and at showrooms in California. Tesla will open a store in Chicago this spring and plans to open stores in London, New York, Miami, Seattle, Washington DC and Munich later this year. I just gotta get me one of these!